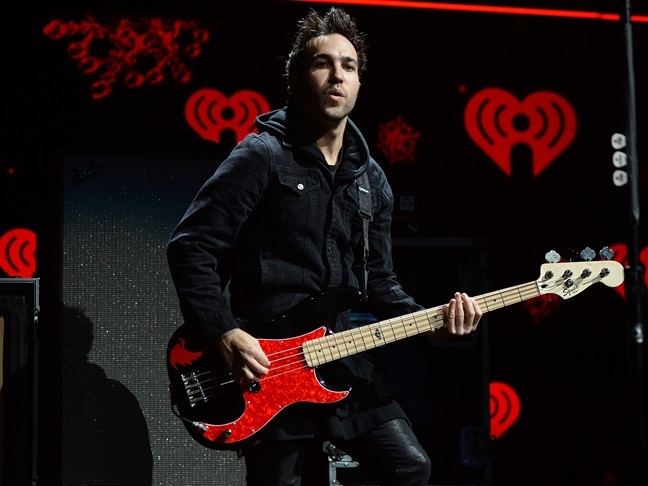 Pete Wentz And Meagan Camper Expecting A Baby! Bronx Mowgli is going to be a big brother! Fall Out Boy's Pete Wentz announced today that he and girlfriend Meagan Camper are expecting a baby! Pete confirmed Meagan's pregnancy via Instagram, with the sweet smoochy photo below. Pete wrote, "we're super excited to announce we're expecting a baby!". This will be the first child for Meagan and the second for Pete, who shares Bronx, 5, with Ashlee Simpson.